Introducing The Bebo Beba® Baby Portable Changing Pad! 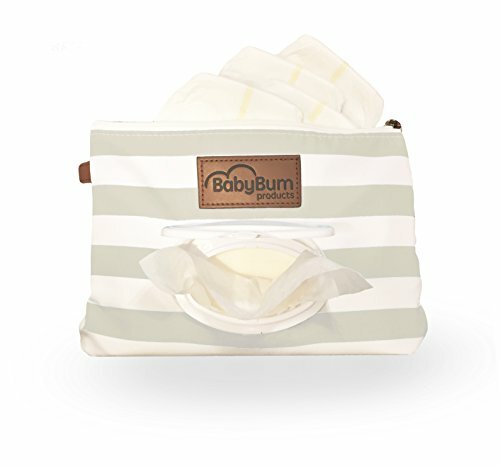 The Bebo Beba® Baby Portable Changing Pad is perfect for the changing your baby´s diaper anywhere you like. We know how hard the diaper changing operation can be, so we designed a product that adapts to the mom´s needs. With a Diaper Clutch Strip for one-hand operation. Why Choose The Bebo Beba® Portable Changing Mat? Lifetime Guarantee, our brand backed by thousands of satisfied customers until today. We want you to feel comfortable and confident that you will have the best quality and design in your hands. Machine-Washable you can throw it to the washer and let all the work be done by the machine! Forget about using all the baby wipes to clean the portable changing pad, use your most precious home appliance. Perfect for a Baby Shower Gift, you can be completely sure that this is a gift that everybody will appreciate and really use in the baby’s growth stage. 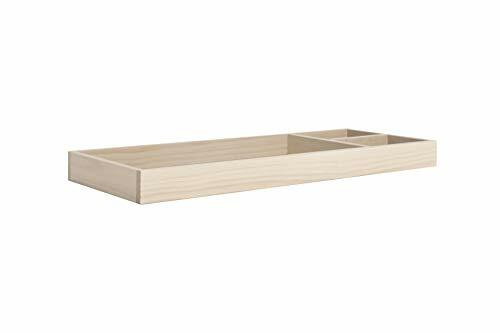 Made of durable and High-Quality materials that are guaranteed to last. Be sure that you or any expecting mothers will love it! This is a product that can not be missing in any set of products of a newborn baby. Click “Add to Cart” Button NOW! 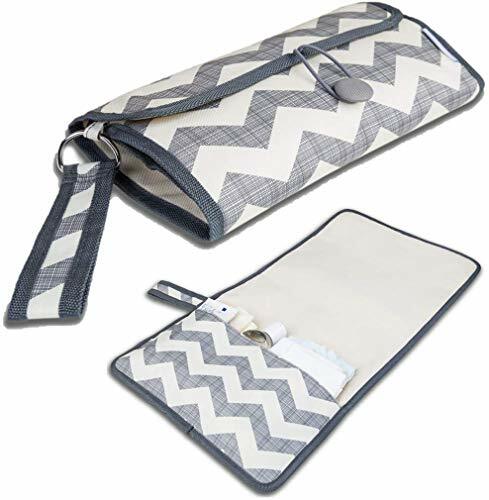 ✔ KEEP YOUR BABY CLEAN ANYWHERE YOU GO- The Bebo Beba™ Baby changing mat is very light weighted and compact when folded so you can change your baby’s diaper anywhere you like. It has an interior soft cushioned pillow and it is large enough for all babies for great comfort and practicality. ✔ PREMIUM QUALITY & UNIQUE DESIGN – Made of BPA free non-toxic materials, very comfortable and skin-friendly for kids and adults. Protect your baby from the nasty germs in public facilities. The design of this Changing Pad is like no other, it is perfect and unique. ✔ WATERPROOF & EASY CLEAN – Made of waterproof material. 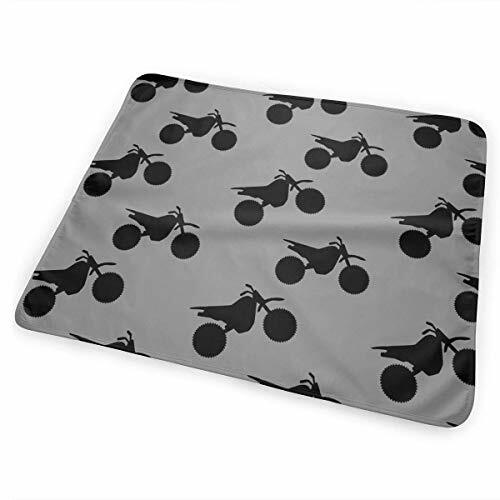 The diaper changing mat is wipeable & washable. 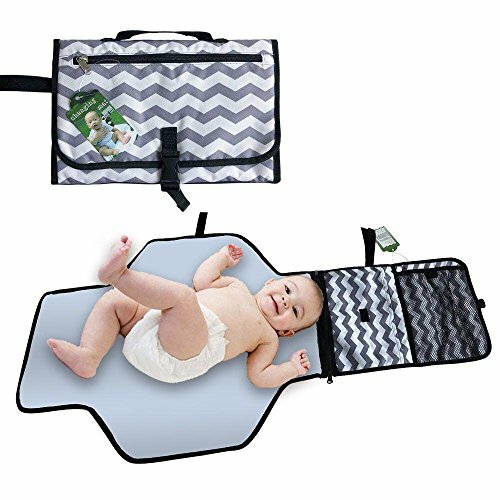 The Bebo Beba™ Baby Portable Changing Pad is made of durable materials so you can wash it when things get really dirty since it’s machine washable due to the premium, safe polyester and waterproof liner. ✔ BEST BABY SHOWER GIFT – The best gift you could give to any new and expecting parent. Get it for your friend´s baby shower or for her/his baby´s birthday. 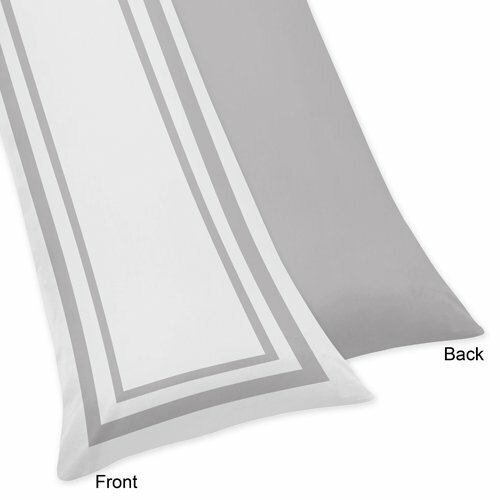 They will love the convenient design and unique quality of the changing pad. 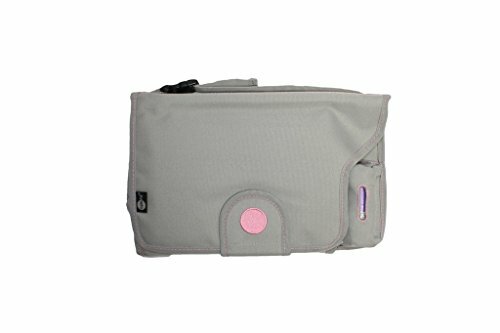 It is essential that every mother has a Bebo Beba™ Baby Portable Changing Pad in its registry list. ✔ 100% CUSTOMER SATISFACTION – We put so much love in our product that we know there is no doubt you will love it too! But if there are any concerns we only wish for our costumer happiness and we will refund your order – no questions asked!